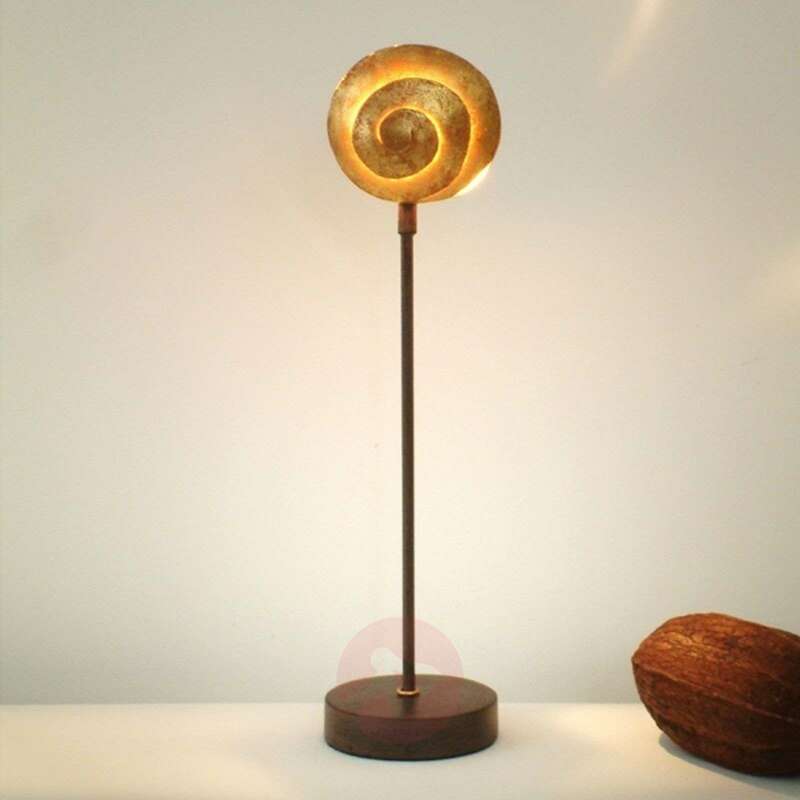 The beautiful effect of this table lamp, which creates amazing lighting, is not only evident when it is turned on. The artistic effect of the lamp is also seen when it is turned off. The snail shape literally puts a spell on the observer.